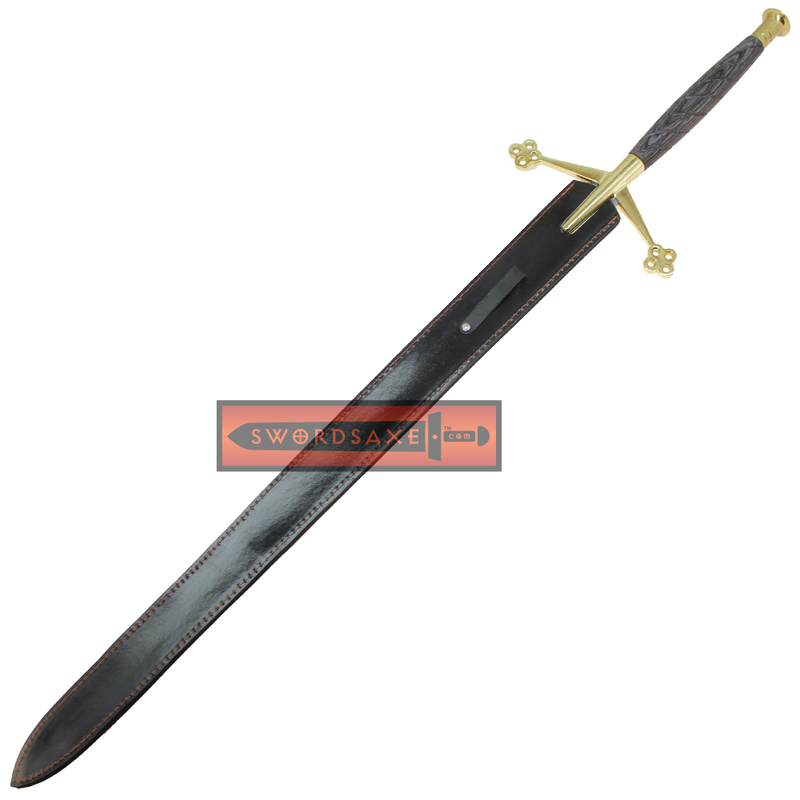 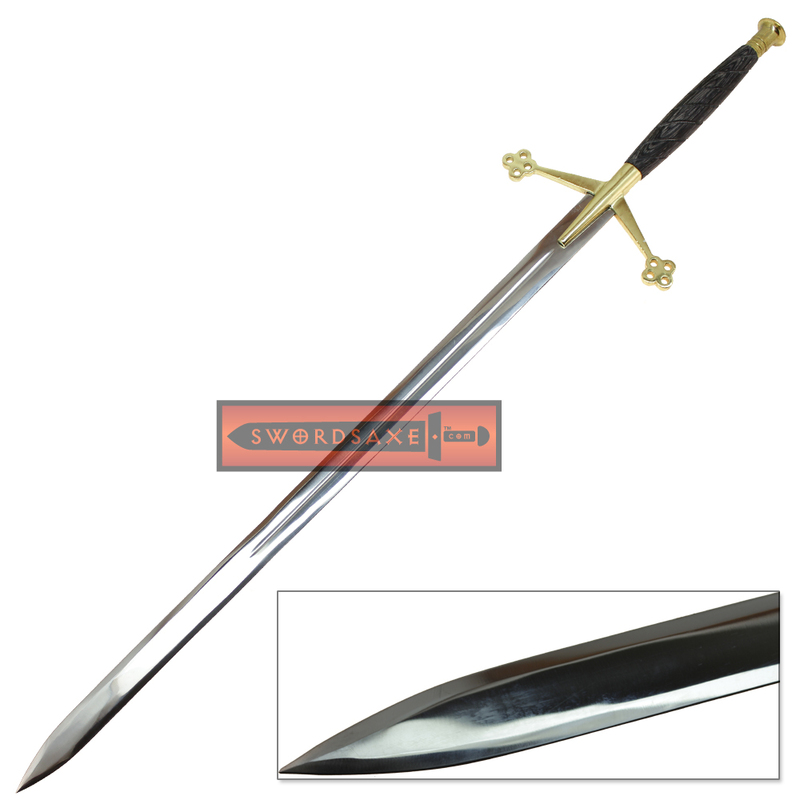 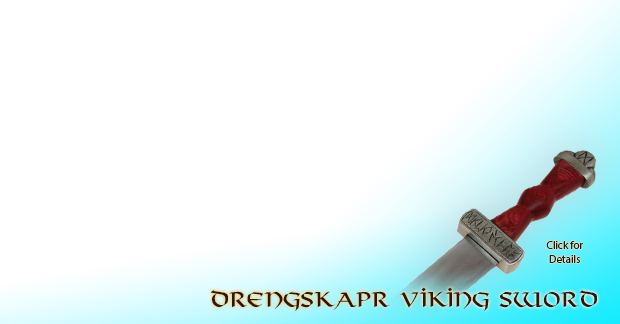 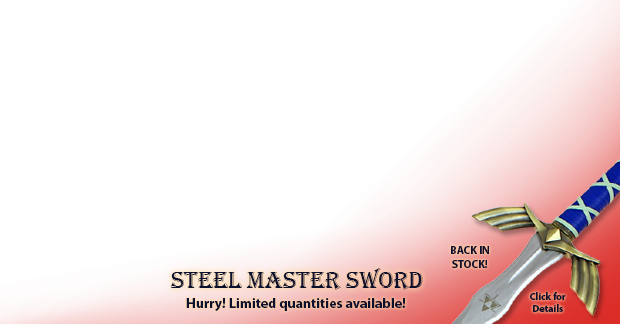 Extra long for more power from this huge stainless steel Claymore longsword with 10.75 inch long handle. 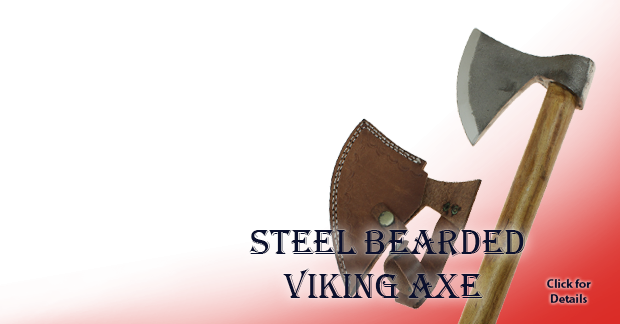 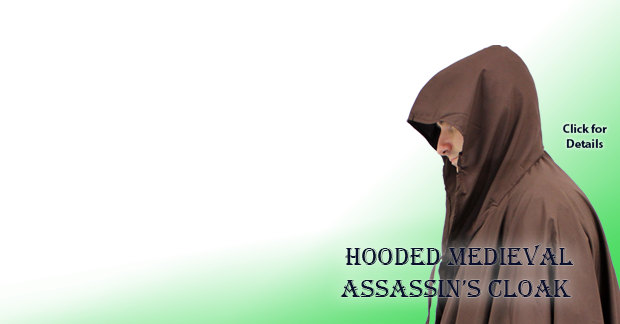 The blade is semi-functional and slightly sharp, plus has a very refined mirror polish. 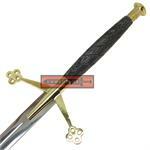 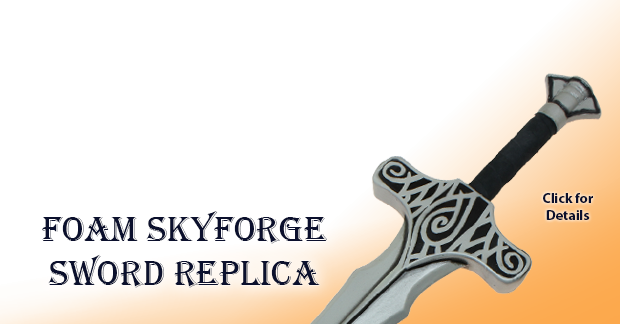 The guard is a classic European style swept forward and with Celtic clover leaf decorations. 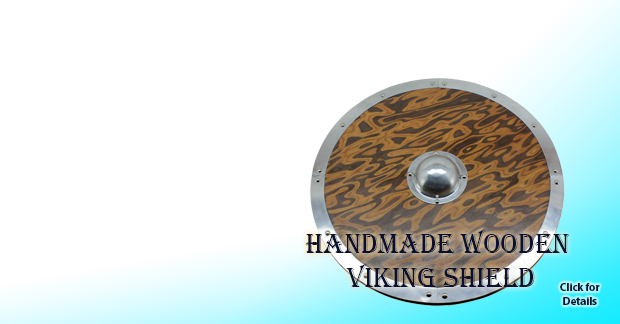 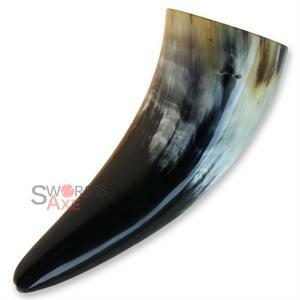 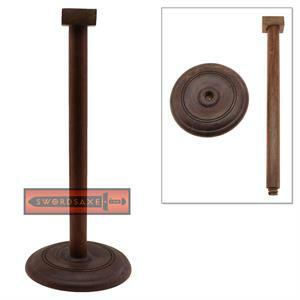 The handle is hand carved hardwood with a dark stain and has a very solid, firm grip. 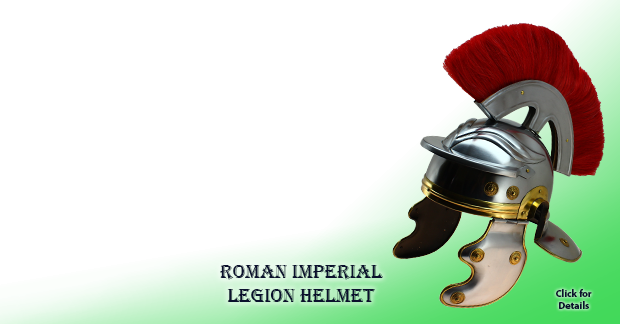 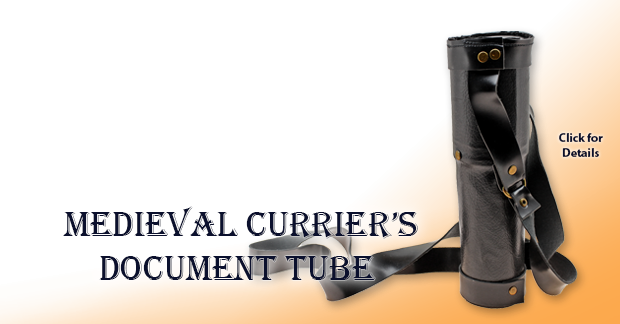 The pommel and hand guard are both solid metal with a shiny gold finish. 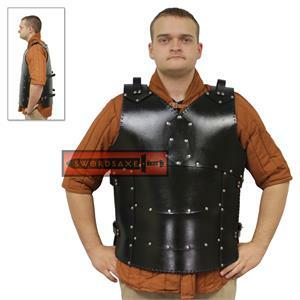 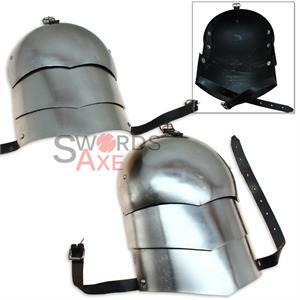 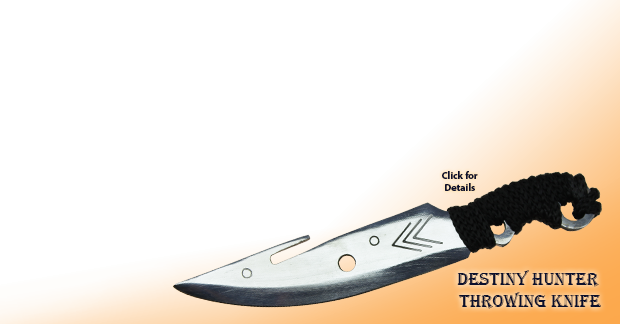 Comes with a free leather sheath.